I want to periodically highlight people in our community who do the right thing by volunteering. People often do the wrong thing by bragging about their material things, but this blog is about bragging about all the good that people can do for each other. 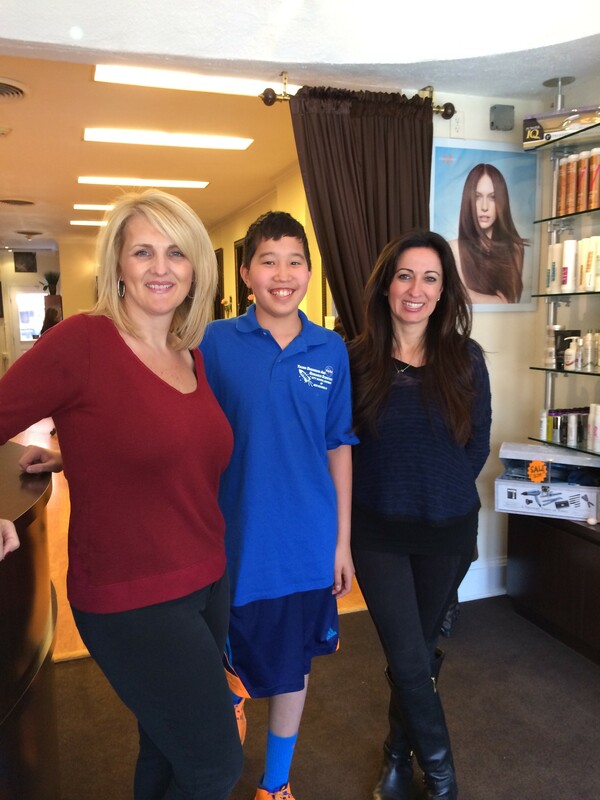 Let’s take a moment and ‘brag’ about Maria Amoretti and Ivone Pereira and their volunteerism. They are the owners of Ultimate Image Salon on Garth Road in Scarsdale, NY. Maria said, “We did volunteer over the years. We felt we wanted to give back to our community. Some of the organizations that we volunteered for were the Ronald McDonald House, Breast Cancer organizations, Pediatric Cancer organizations, and the American Red Cross.” Ultimate Image also donated to Girltopia 2013 and was one of the first local businesses to sign up with Stars for Cars. Thank you for selling our star shaped decals and raising money for the programs of the USO. Thank you for your volunteer spirit and love for your community. You give the best haircuts too! Everyone is so nice there. They even sell their own line of hair products and my Mom thinks that is the “entrepreneurial” spirit! 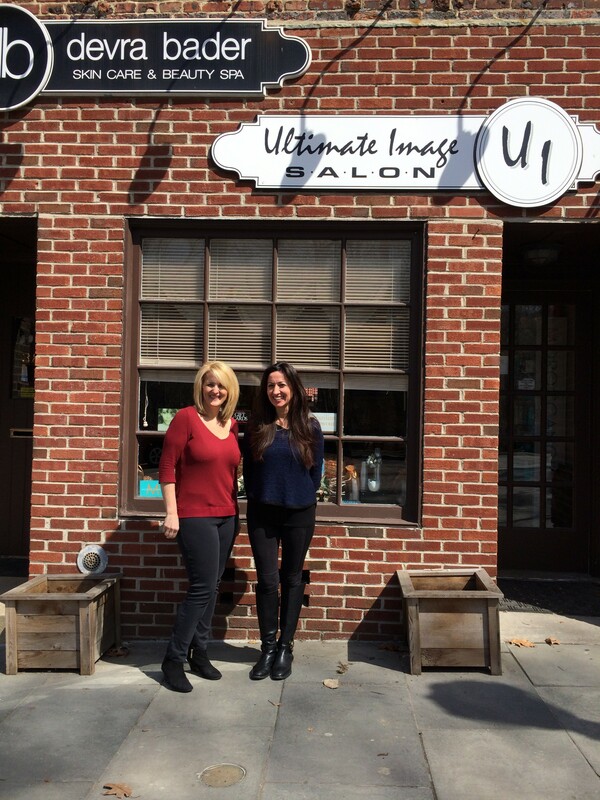 Please stop in and visit our friends at Ultimate Image Salon at 38 Garth Road in Scarsdale, NY. Please support local business—especially those who support their community. You can ask to buy a Star as well.